Raw and unsalted, you will find cashews in many traditional Indian foods, as well as in vegan recipes. One thing I like to make with them is a cheese-like spread that is great as a dip (almost like a hummus) or as a pizza topping. Now, as far as the quantities go, let your taste be the deciding factor. The last few times I’ve made it, I’ve used about 12 oz of cashews (I soak them in boiling hot water for about 20 minutes if I don’t plan ahead), three tablespoons of nutritional yeast, three tablespoons of olive oil, a whole lemon’s worth of squeezed juice, a cup of water, a teaspoon of garlic powder, and sea salt and ground pepper as the spirit leads. Simply toss all these ingredients in your preferred blender and pulse until it reaches the desired texture. I like to be creamy and spreadable, but other might prefer it to be more like a liquid. 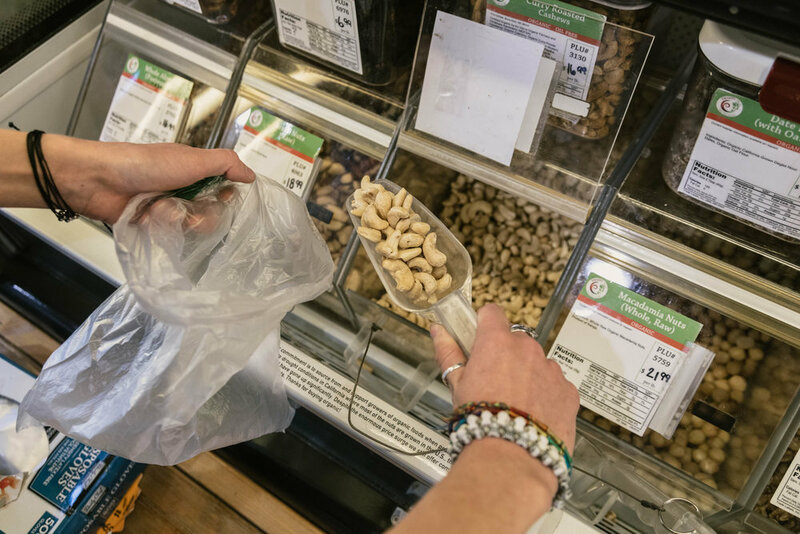 Do you have any favorite cashew-infused recipes? Let us know by commenting below!